WOW! 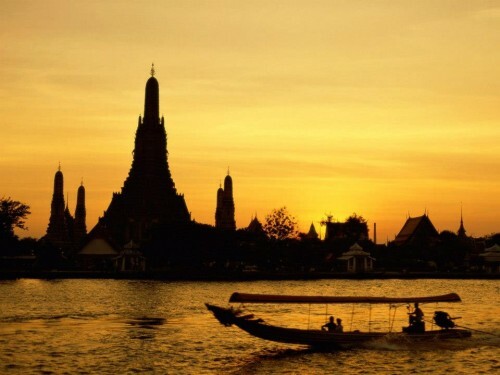 Really cheap flights to Thailand: Bangkok from Prague for €400! UIA now offers really cheap flights from the Czech Republic to Thailand. Return ticket from Prague to Bangkok will cost you only €400 / 11100 CZK! There is one short stopover in Kiev. Travel dates are from April until November! Departures are each Wednesday and Saturday, returns are on Mondays and Fridays. Book your ticket on Vayama to get this great price! « Cheap last minute flights to Mexico: Cancun for €315!